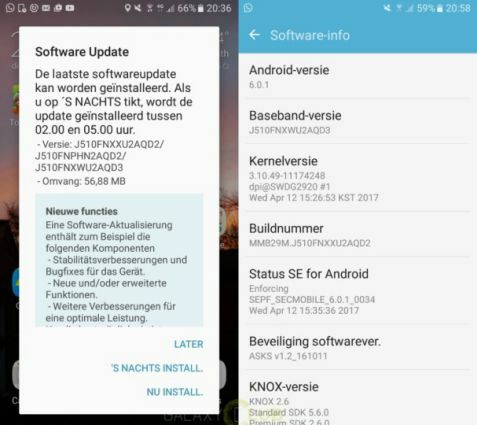 Samsung Galaxy J5 is now receiving software update J510FNXXU2AQD2 in Europe. The latest update comes with Android April security patch. The Android April security patch bringing fixes 49 Vulnerabilities and Exposures in the Android OS and packs 16 additional patches for the firm’s Galaxy-branded smartphones. The latest firmware update also includes device stability improvements, bug fixes and further improvements for performance. 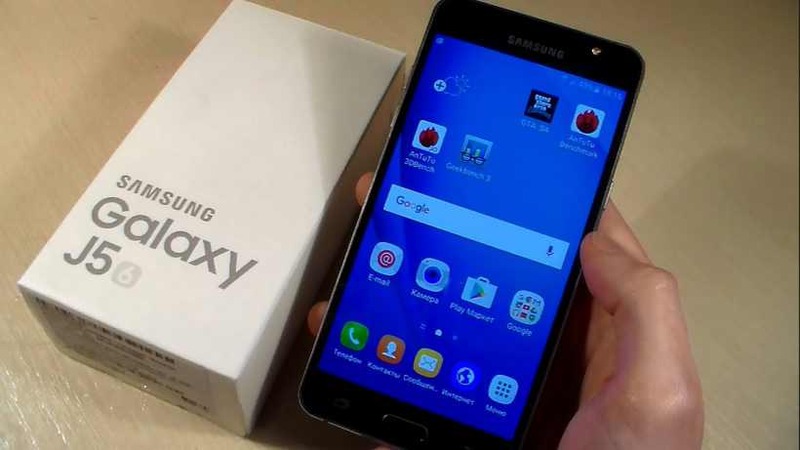 Samsung Galaxy J5(2016) software update J510FNXXU2AQD2 is now available as OTA update. Users will receive the update notification, however, you can also check manually for updates. The update will gradually roll out for everyone. ofkjlL This is a really good tip especially to those new to the blogosphere. Simple but very precise info Appreciate your sharing this one. A must read post!